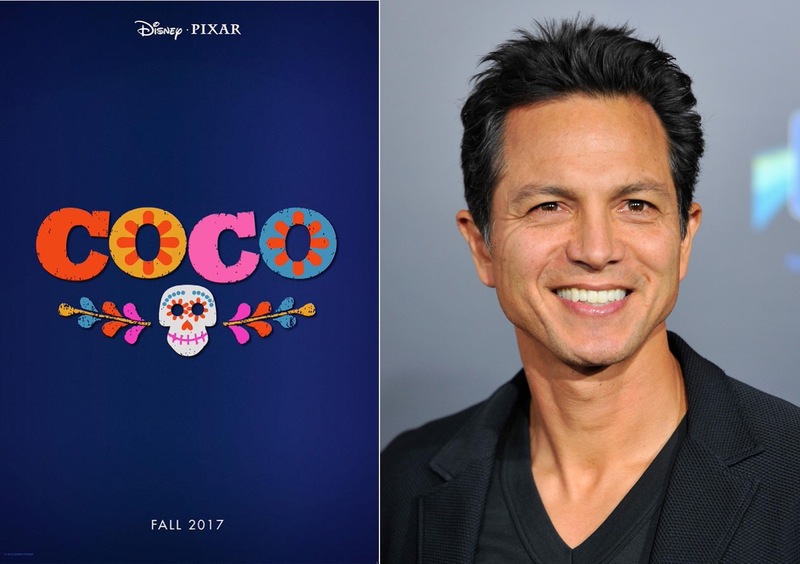 Although Pixar's film inspired by the Dia de los Muertos celebration (Day of the Dead) isn't hitting theaters until November 22, 2017, we recently learned that Benjamin Bratt will have a role in the film — making this the first vocal cast news to date. In a recent interview with Collider (while promoting, The Infiltrator), Benjamin reveals (4:18 into the interview) that, "I'm also recording a Pixar movie called, 'Coco'". Of course we don't know any details surrounding his role, but any news about this exciting film that stumbles into the underworld is thrilling — watch the interview below. For more details regarding Coco, including a summarization of all we know about the film to date, be sure to check out the related posts below. What are your thoughts on Benjamin's voice in the film? Leave a comment below or chat about it with other fans in the Pixar Post Forum Coco thread (thanks to forum user, Pixar Pug, for spotting the interview). We think Benjamin's voice could be a perfect fit for Coco with his confident and authentic delivery. In a recent interview, Benjamin Bratt reveals that he will have a vocal acting role in Pixar's Coco - watch the interview and learn more about Coco.